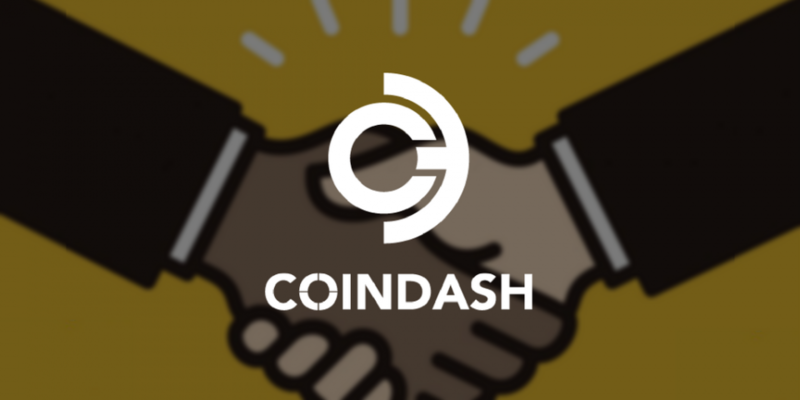 CoinDash has announced that it has partnered with digital assets hedge fund HyperChain Capital ahead of its upcoming ICO. CoinDash is a social media platform aimed at providing investors a space to create and maintain their crypto assets and interact with one another. HyperChain Capital has built a name for itself by focusing on blockchain companies and ICOs. The collaboration will see the fund offering advice and support to the platform for its ICO, currently scheduled for July. “HyperChain Capital team have extensive experience in investing in blockchain technology companies and have advised and invested in numerous successful ICO’s including; ICONOMI, iEx.ec, Gnosis and Golem, to name a few. “CoinDash is progressing towards an ICO that will take place in the coming months and one of our objectives is to bring on board the right team and collaborators to make sure our ICO will lead to the creation of a winning crypto asset investors platform. View and listen to CoinDash’s presentation from Blockchain Expo Europe 2017 by logging into the agenda pages (Gold pass holders) or purchasing a Conference Materials pass here.